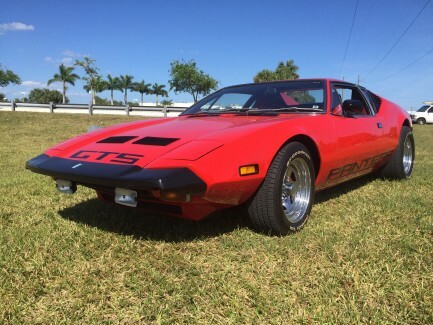 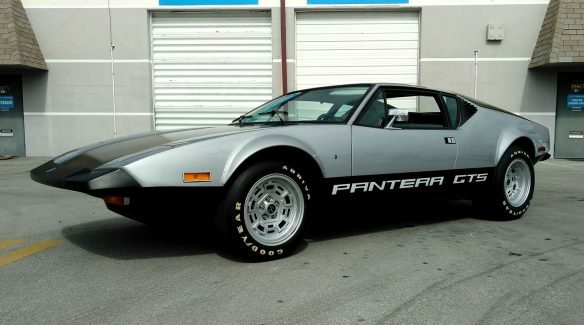 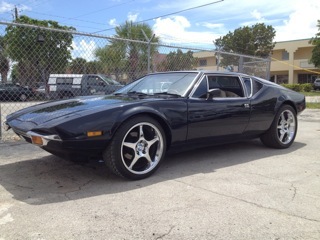 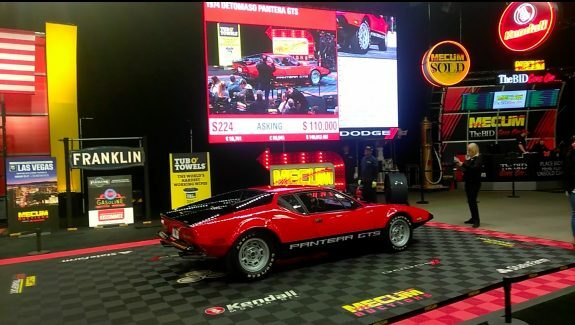 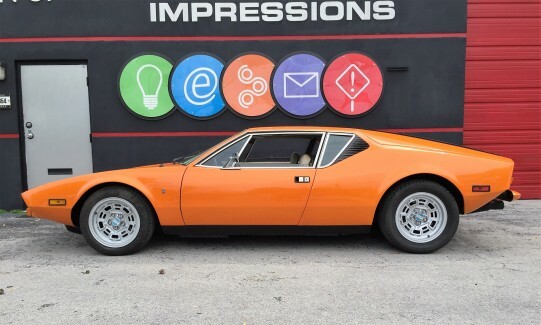 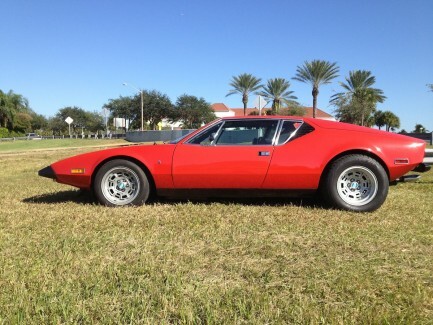 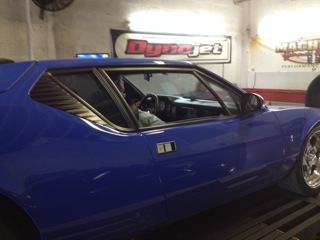 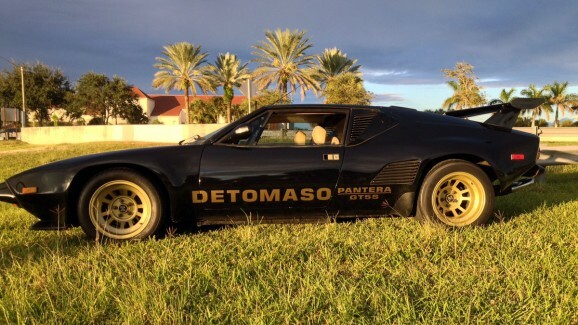 DeTomaso Pantera - Miami Pantera Parts, Sales & Services | cars for sale! 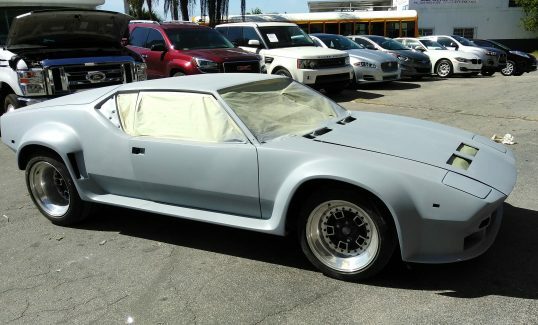 1974 ‘L’ Model, built 7/74, the last week of the last month w/FoMoCo. 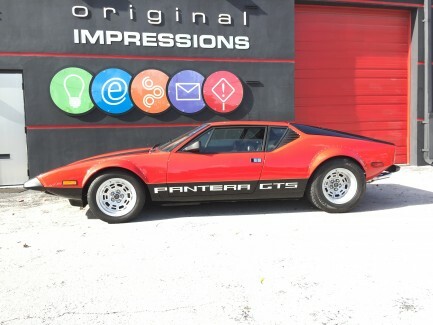 VIDEO – 1972 Chrome Bumper DeTomaso Pantera SOLD!